Think about your intelligence, talents, and personality. Are you the type of person who believes they are fixed, or can you develop them through dedication and effort? Are you the type of person who sees failure as an opportunity to grow or a limit of your abilities? Do you believe you can learn to do anything you want, or do you feel like you’re either good at something or you’re not? Are you the type of person who likes to try new things or stick to what you know? Are you the type of person who views feedback as constructive, or do you find feedback and criticism to be personal? Your answers to these questions shed light on whether you embrace a fixed mindset or growth mindset, which can have a powerful impact on motivation, productivity, relationships, and more. In this episode of BioTrust Radio, we share 10 tips for developing a growth mindset. Enjoy! The difference between a growth mindset a fixed mindset. Why cultivating a sense of purpose is central to a growth mindset. Why it’s more important to focus on the process than the outcome. Why you need to acknowledge your imperfections, and if you’re a health and fitness professional, this could be one of the most powerful steps you can take. Why we have to step outside of our comfort zone if we truly want to grow—that’s where the magic happens. You either win or you learn. Why it’s so important to view challenges as opportunities for growth. How to learn to hear and name your fixed mindset voice and how to reframe. How to harness the power of the word ‘yet’ to help build potential. Why we need to learn to accept feedback and separate the emotion to extract important lessons. Why we all need to celebrate growth by acknowledging progress. Why it’s important to take a moment to celebrate your success—recognize the process, not just the outcome. We would love to hear your thoughts and questions on this topic. 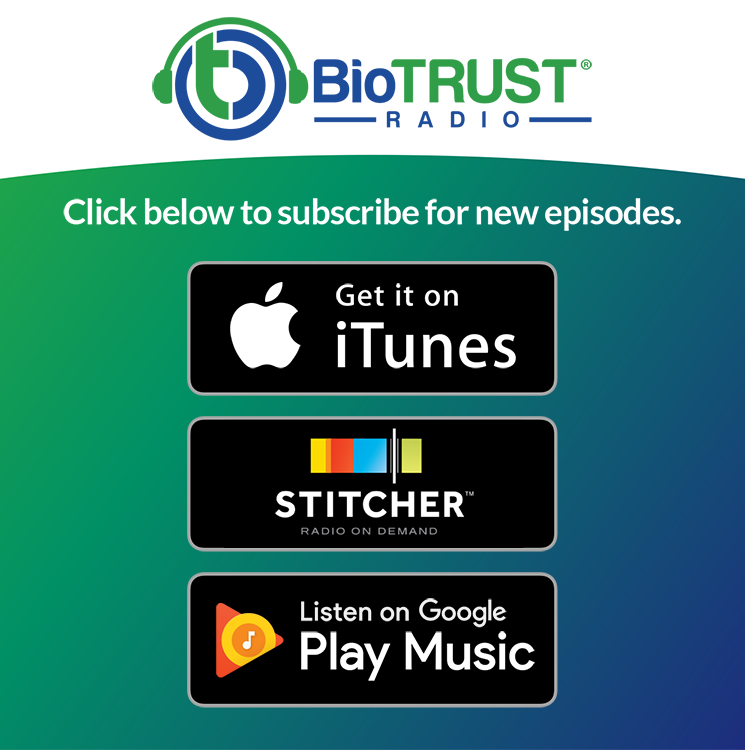 Please leave a comment, story, or question below, and if we feature your comment or answer your questions on the show, you’ll receive a FREE BioTrust product of your choice!